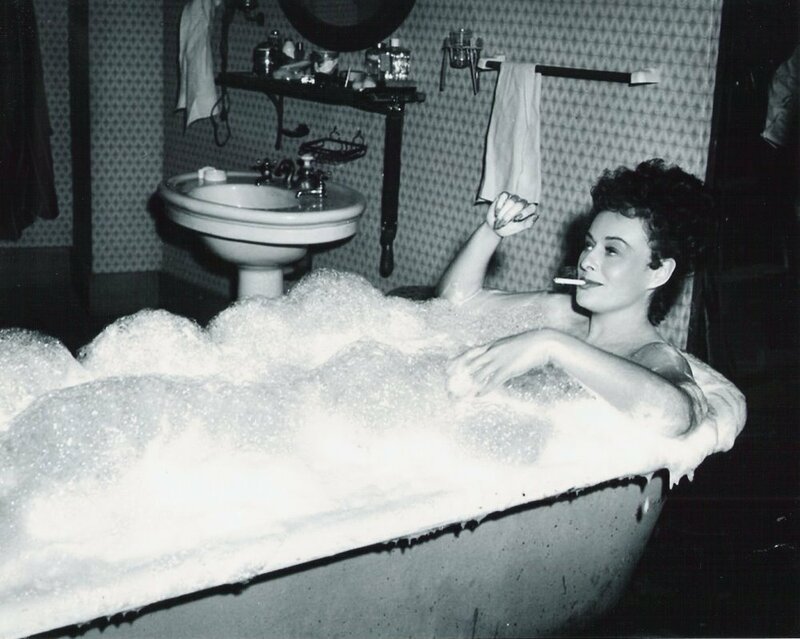 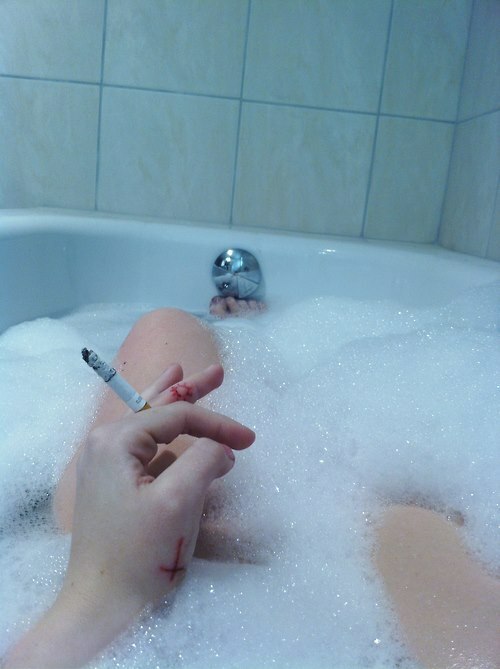 Many ladies enjoy smoking whilst relaxing in the bath or shower. 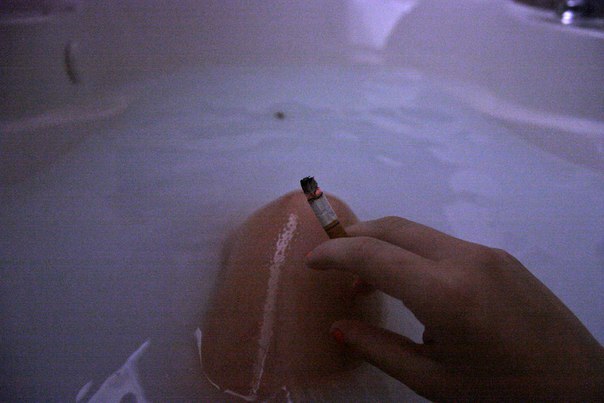 Here are a few images I found in the internet. 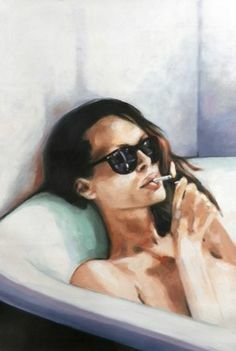 Thomas Saliot; Oil 2013 Painting "Solitaire".